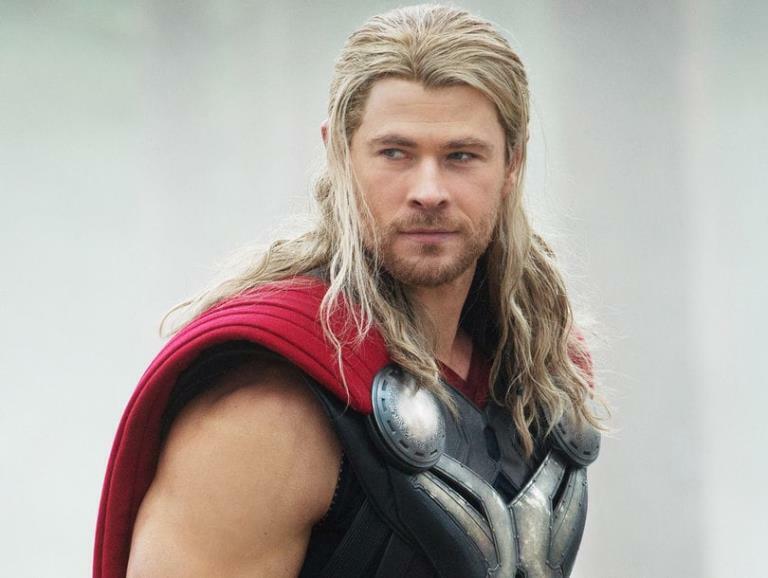 42-year-old mother-of-two has been conned out of £11,500 ($14,650) after fraudsters tricked her into thinking Thor had fallen in love with her. 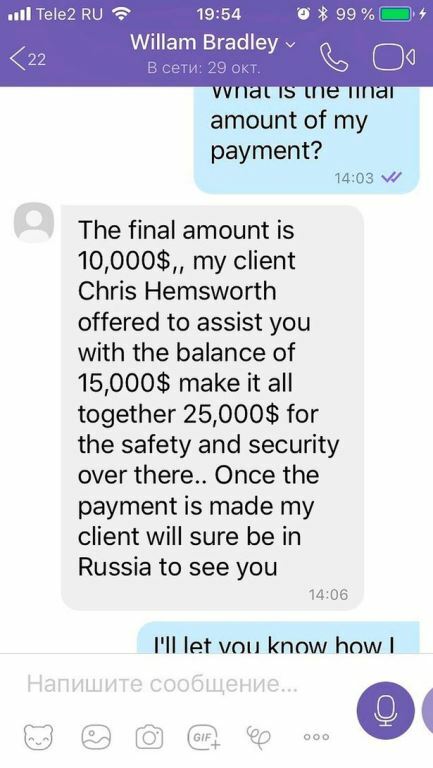 The married woman from Irkutsk, Russia received a message from a fake social media account using Chris Hemsworth’s name. She was then convinced to give money, according to The Siberian Times. She was tricked into believing the money would be used for paying the parking at a local airport for the actor’s private jet before their romantic affair. The mother was in the midst of marriage problems when web fraudsters convinced her that The Avenger’s star was feeling lonely as well. The woman told a local newspaper that her marriage was going downhill when the fraudsters contacted her. 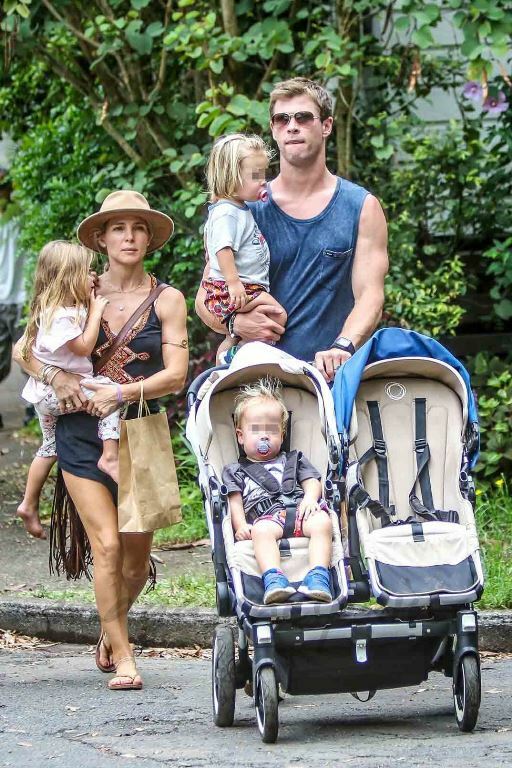 “I am not a fan, but he is still a very attractive man,” she expressed. 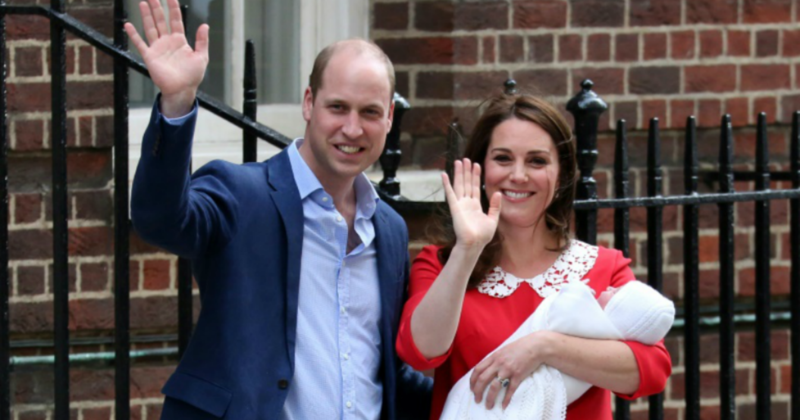 “I checked him online and saw that he was married and had three children. 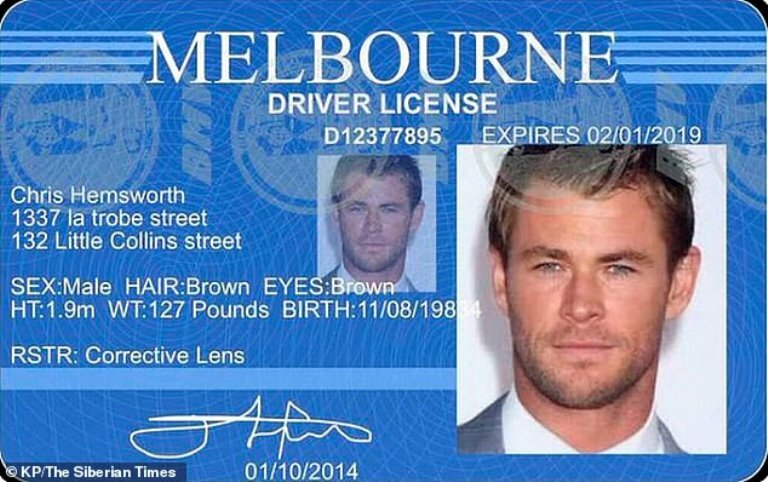 The woman was then contacted by the Australian actor’s ‘lawyer,’ who sent fake IDs of the actor. 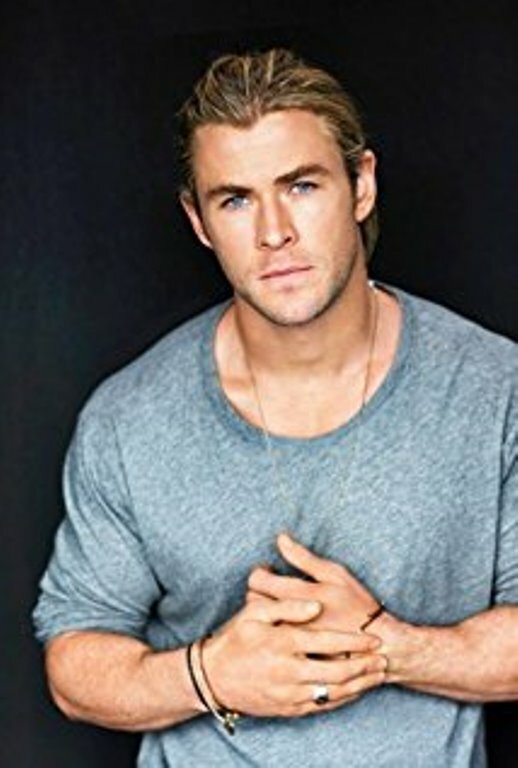 A police source said: “The woman said that she was separately contacted by the actor’s lawyer, who told her that ‘Chris’ was going through temporary financial difficulties. 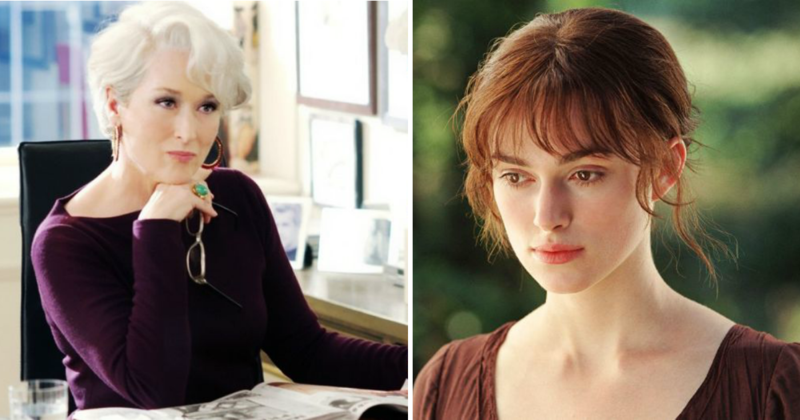 But after she sent the money, the fake social media accounts of the actor and the lawyer were deleted. It is not clear whether the woman’s husband knows what happened.